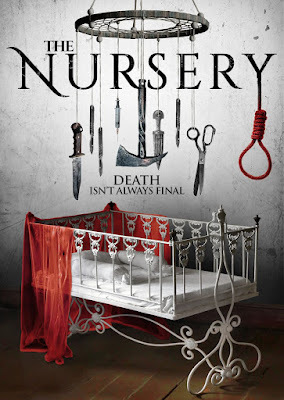 The indie horror film "The Nursery" will be released on DVD in North America on August 7 by Uncork’d Entertainment. The DVD will feature exclusive content and extras, including insightful audio commentary by the filmmakers, a “making of” featurette, and more. 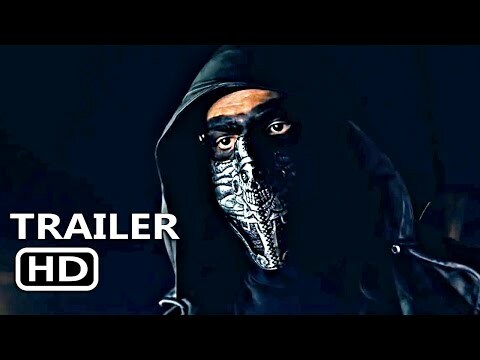 "The Nursery" is already widely available for sale or rent on a broad range of video-on-demand platforms, including Amazon Instant Video, iTunes, Google Play, the Dish Network, Vudu, cable’s iNDEMAND network and more. 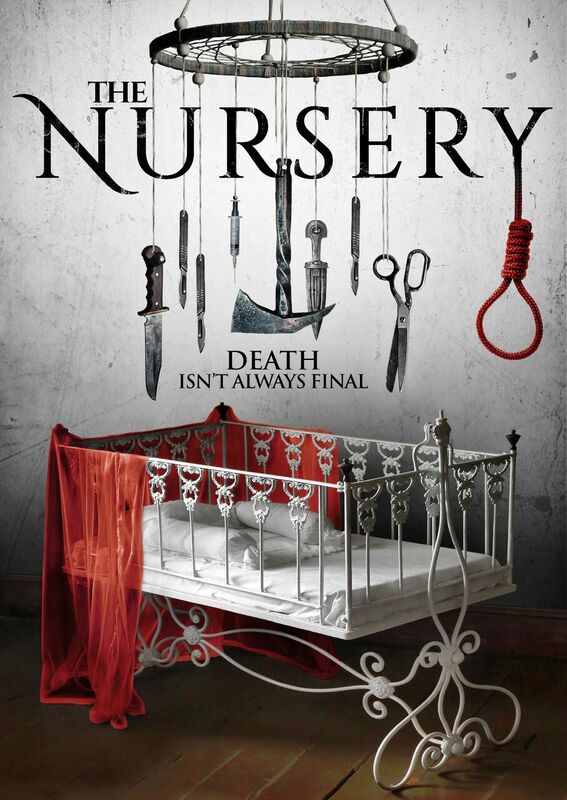 The Nursery is expected to be available on DVD from Family Video, Amazon.com and more. More information about where to buy or rent "The Nursery" on DVD will be announced as it becomes available at thenurserymovie.com and facebook.com/thenurserymovie. "The Nursery" is an independent horror movie inspired by genre standouts like "Halloween," "Phantasm" and "House of the Devil." When a damaged college sophomore babysits for a family with a tragic history, she finds herself stalked by a sinister presence and haunted by ghosts from her own past. Soon, she and her friends must confront the angry spirit hunting them down one-by-one on a deliberate march towards its ultimate prey.